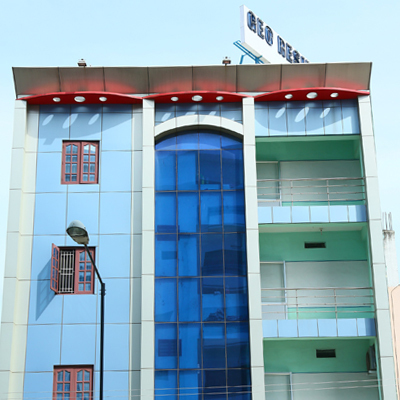 GEO Residency Lodge | Hotel GEO Residency Kanyakumari is conveniently located in the heart of Nagercoil The hotel is very close to railway station and bus stand. Watching sunrise & sunset over the ocean. Hotel GEO Residency Kanyakumari is conveniently located in the heart of Nagercoil The hotel is very close to railway station and bus stand. on direct road to Kanyakumari Beach. Refresh yourself like never before in our spacious, eco-friendly guestrooms which envelop you in soothing colors and rich textures. Visitor’s needs and offering them everything they need for a happy and memorable holiday. 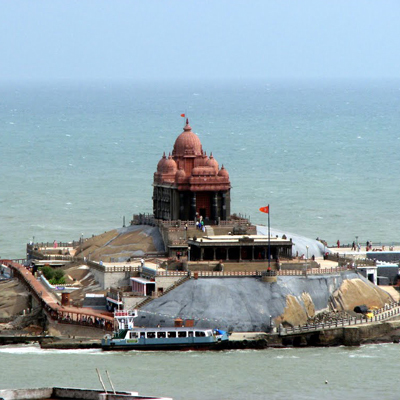 Kanyakumari tourism can be a memorable experience for tourists. Cape Comorin or Kanyakumari is located in Tamil Nadu. There are many tourist attractions in Kanyakumari. Tourists can reach Kanyakumari by train, airplane or bus. The location of the hotel is very central. I stayed in the hotel for more than a month. Nice and clean rooms. Hotel ideal for conferences as the hotel has sufficient rooms to accommodate guests. It seems to be very versatile. Good price too…definitely would go again! We value our customers and strive to meet their expectations, Your safety is our concern and we are geared to ensure it, Call us at 04652 277550, 9443994951 or email us at georesidencytn@gmail.com for any assistance. We assure to provide value for money in terms of our hospitality and luxury.